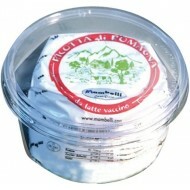 ricotta,add extra virgin olive oil, chopped basil, salt and pepper and stir until you obtain ahomogeneous cream. Stew the pasta in salty boiling water, drain it firm, pour it in the ricotta cream letting a abit of the cooking water. 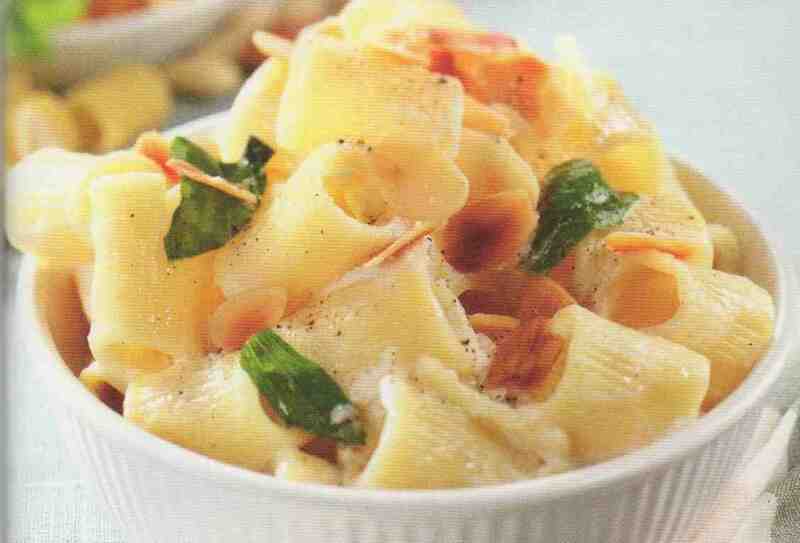 Stir well and serve the pasta sprinkled with choppedand toasted almonds.